Jairus is a man with authority, yet he recognizes his limitations. For the sake of his daughter, Jairus yields to the authority of Christ, but there is an interruption. Another person in need of a miracle also reaches out to Jesus. How often do we encounter such interruptions? How many times might we feel Jesus is otherwise preoccupied, neglecting our urgent need? Even as we do not always understand the issues we face, we cannot forget that God is with us. Worldly powers may attempt to control our lives, but they are no match for the power of God’s love. In the end, it is Christ who calls us from death to life. 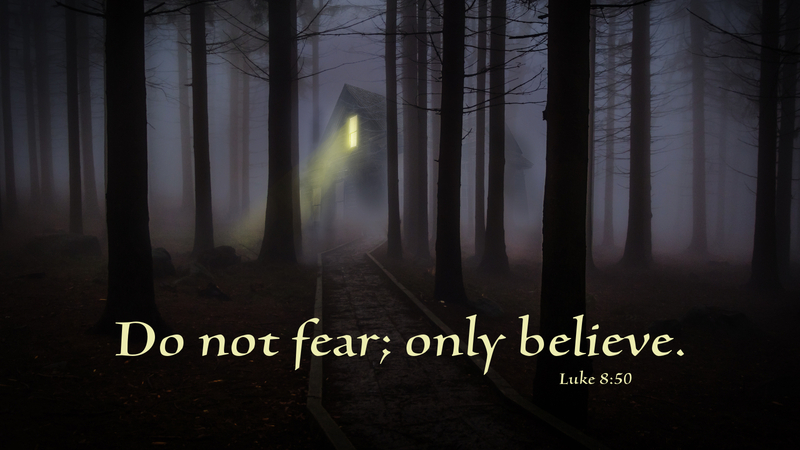 Prayer: Relieve our fears, O Christ, so that we may reach out to you and believe. Amen.